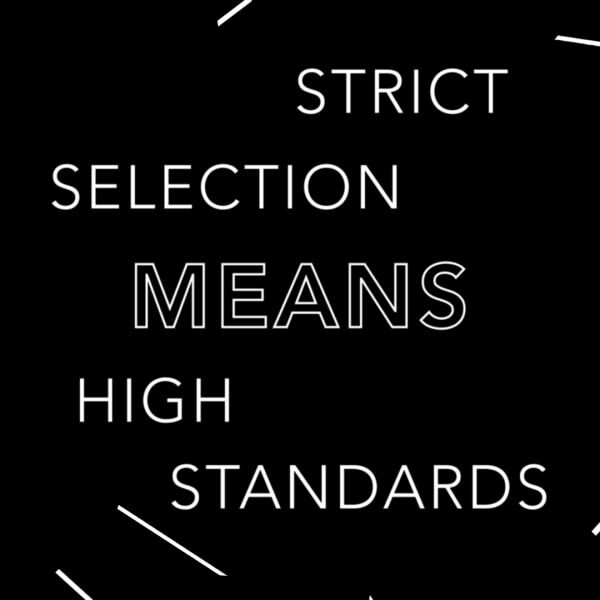 Cole Projects is a London based curatorial dealership that discovers and exhibits international emerging and mid-career artists. We draw upon over a decade of experience in the industry working in commercial galleries and advising private art collections. 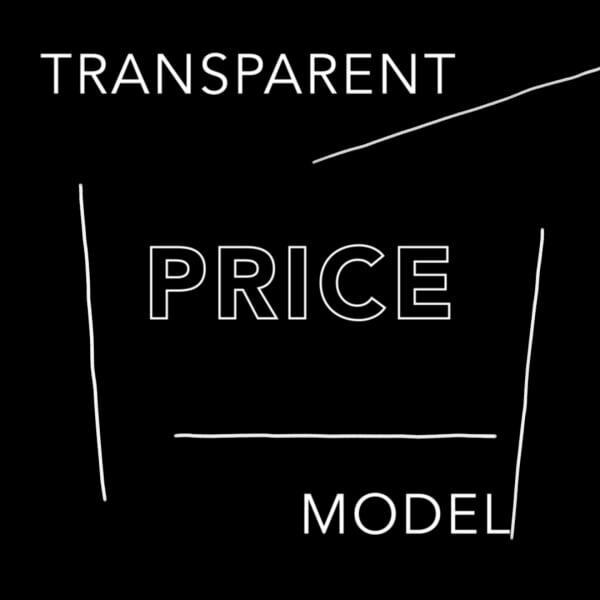 We reverse the traditional model of producing exhibitions to sell work. Instead, we sell work to curate exhibitions, creating a flexible and sustainable model that has responded to our new socio-economic environment. We work outside of the traditional gallery context, instead choosing to collaborate with other institutions and off-site spaces, discovering and exhibiting artists from all over the world. 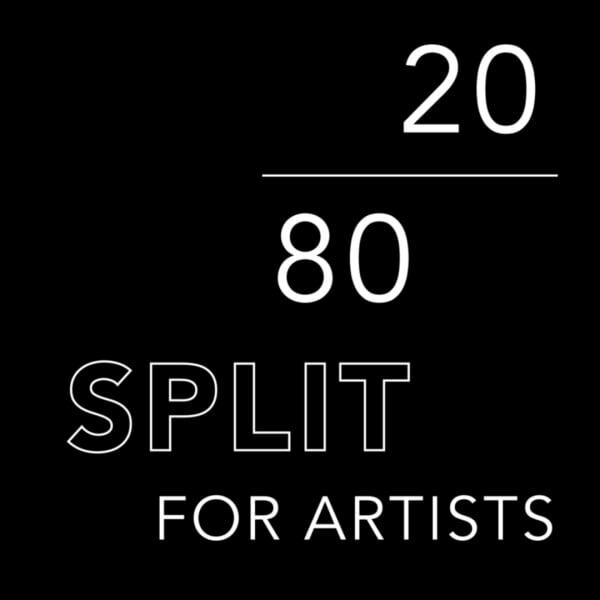 In the event of a sale we have the split of 20/80 to the artist, believing in transparency and non-exclusivity. 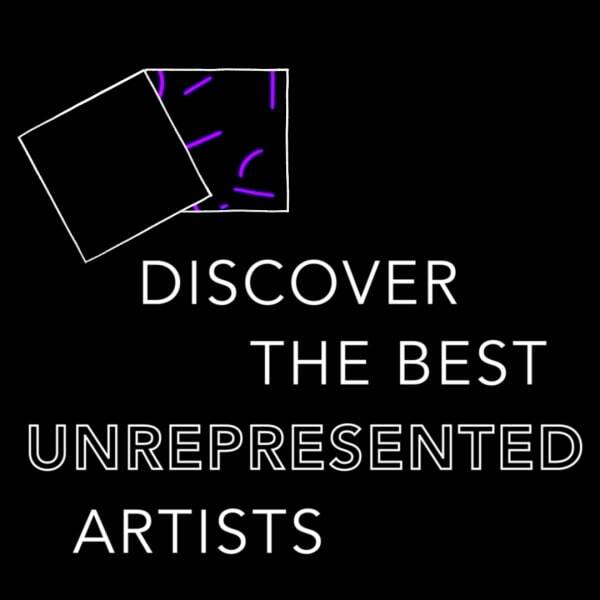 We research and present you with the most exciting artists from around the world. At the moment we are showing works by artists from Europe, USA, China and we are going to continue to expand our borders. 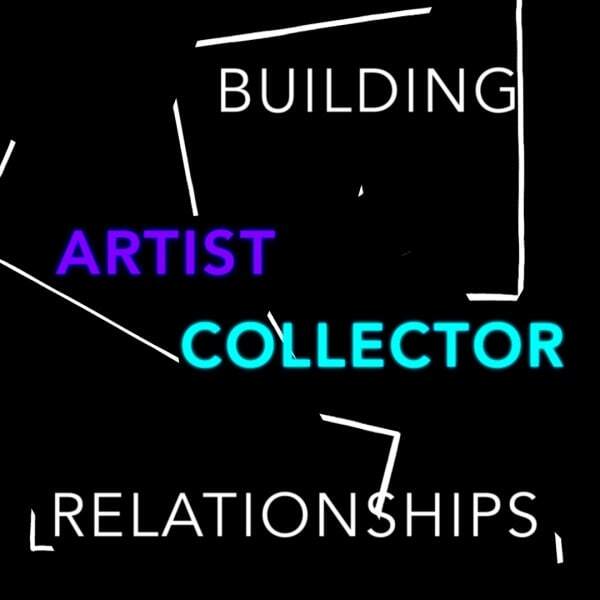 Instead of separating artist from collector, we build relationships. If you want to see the work physically before buying it, we can arrange studio visits to see the work and meet the artist.